Yurithon caters specifically to fans of yuri with events and screenings that are purely yuri-based. Due to the increasing interest in yuri, we have created this division to better meet the needs of the yuri community. Yurithon will include shoujo-ai and femmeslash related material. Yurithon will consist of screenings spanning Saturday and Sunday as well as a series of panels. Please note that some activities and screenings will be reserved for a mature audience (either 16+ or 18+). Photo ID will be required to access these events. Excited about Yurithon? Have any ideas about what could be added? Any and all input will be greatly appreciated. Submit your ideas and suggestions to yurithon@otakuthon.com. We will integrate them into our plans to the best of our ability. 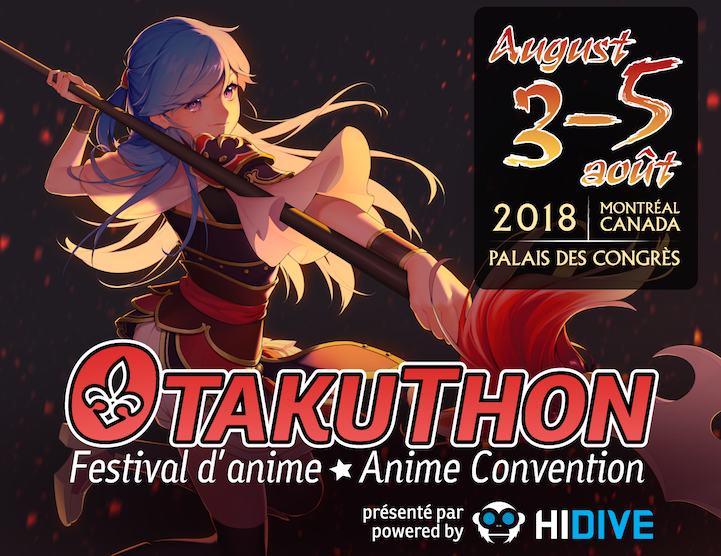 Help promote this subdivision of Otakuthon by spreading the word! It's the best way to help ensure a high level of participation. If you would like to help make Yurithon happen by hosting and/or organizing events (we can always use panelists! ), feel free to contact us at yurithon@otakuthon.com with your availabilities. Thanks! 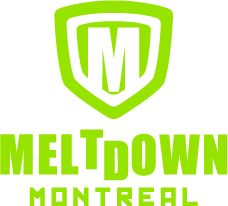 You can keep in touch with other fans, the event or its coordinators through on-going discussions on Otakuthon's forums.